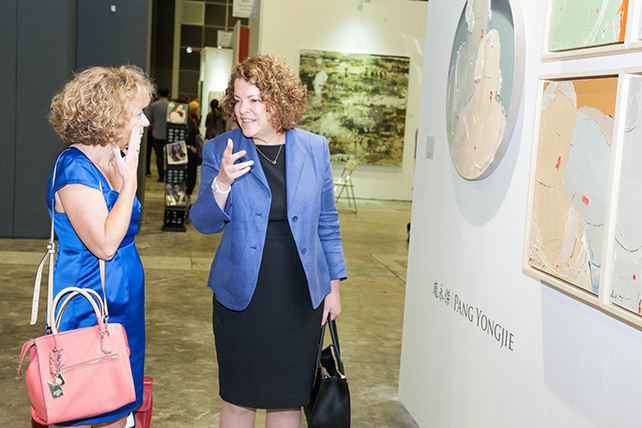 The highly anticipated 2nd edition of Singapore Contemporary returns to the Lion City next January 19 – 22, 2017, bringing with it an international freshness to Singapore Art Week. 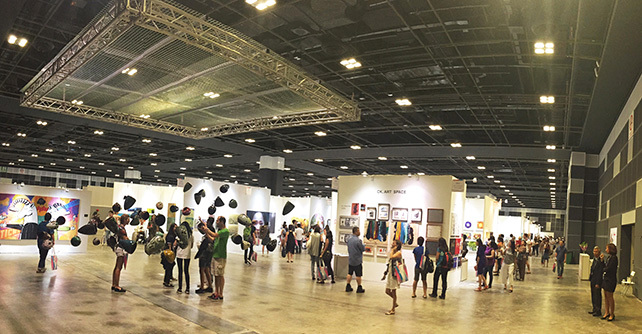 The 2nd edition will again be curated over 6,000 square meters of state-of-the-art space, allowing exhibitors and artists absolute flexibility in presenting their works and installations to local and international visitors at the world-class and conveniently located Suntec Singapore Convention & Exhibition Centre. Along with its expanded line-up of leading galleries and artists from around Asia and the world, the 2nd edition will again present the popular “Artist Dialogues”, “China Encounters” and “Gallery Projects” sectors as well as unveiling this year, “Photo 17” – an exciting photography-centred sector that will reflect the growing interest in contemporary photography in Southeast Asia and will comprise documentary photography, fine art photography, mixed media photo and projections, installations and student projects. 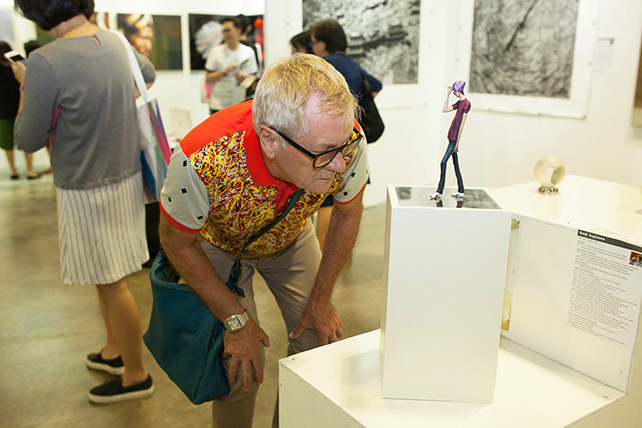 Applications for the 2nd edition of Singapore Contemporary are now open and are available for download at www.singaporecontemporary.com. 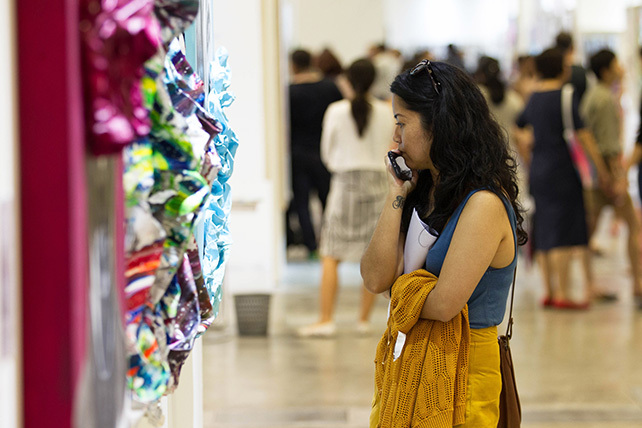 All exhibitors at the Show are featured on the website as part of their exhibition package. 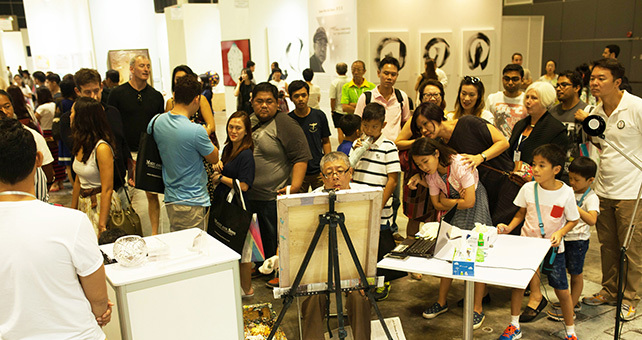 As the one of the most important art websites in Asia featuring more than 10,000 artworks from 1000+ artists, each exhibitor may present up to 50 artworks and participate in weekly Art Alert broadcasts to over 35,000 collectors and art buyers across Asia. This bonus exposure expands the benefits of face-to-face presentations and sales at the Show, to year-round and 24/7 exposure across the region.